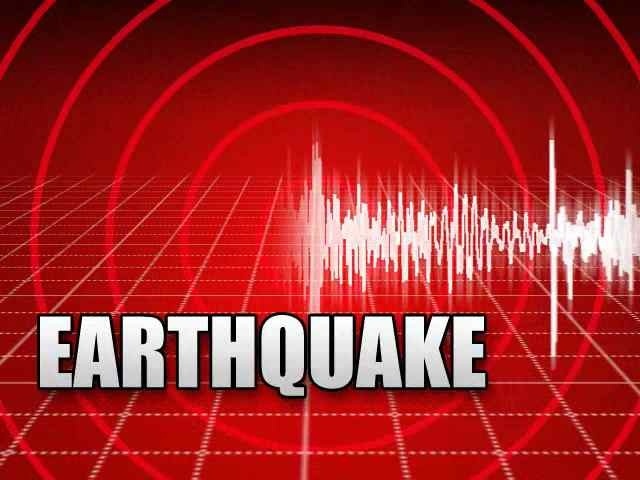 NOBLE COUNTY, OHIO (WHIZ)- According to the United States Geological Survey(USGS), a 3.4 magnitude earthquake was recorded near Barnesville, Ohio, Friday night. USGS displays the earthquake being recorded at approximately 11:08 p.m. and having an epicenter roughly 9 miles southwest of Barnesville, with an underground depth of about 3 miles. We have received reports from residents in Guernsey County who said they felt the earthquake in their homes. This is the second earthquake to occur in Southeast Ohio in just the past 9 days. The first one to occur was another 3.4 magnitude earthquake, which happened at 12:24 p.m. on May 24th, in McArthur, Ohio.